By replacing the inefficient windows in your home you have the chance to reduce energy bills by more than £200 every year! Once your new windows have been installed they’ll remain energy efficient for over 20 years. 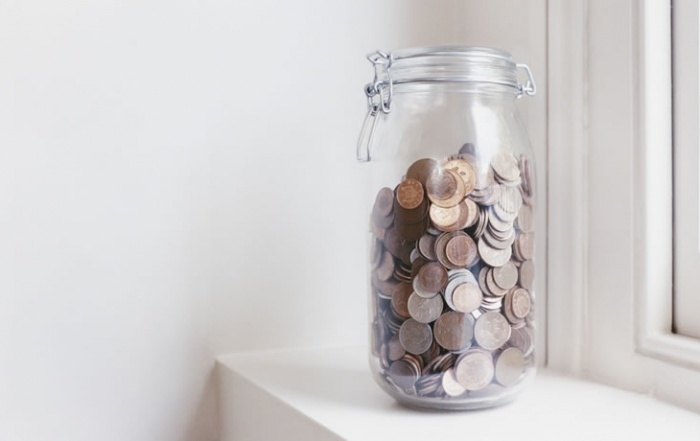 In total you’ll be able to save thousands of pounds on your energy bills and as prices for gas and electricity rise in the future you’ll make an even greater saving. With uPVC frames you can save more money whist benefitting from a cheaper installation compared to aluminium or wood. A Rated energy saving windows make all the difference. 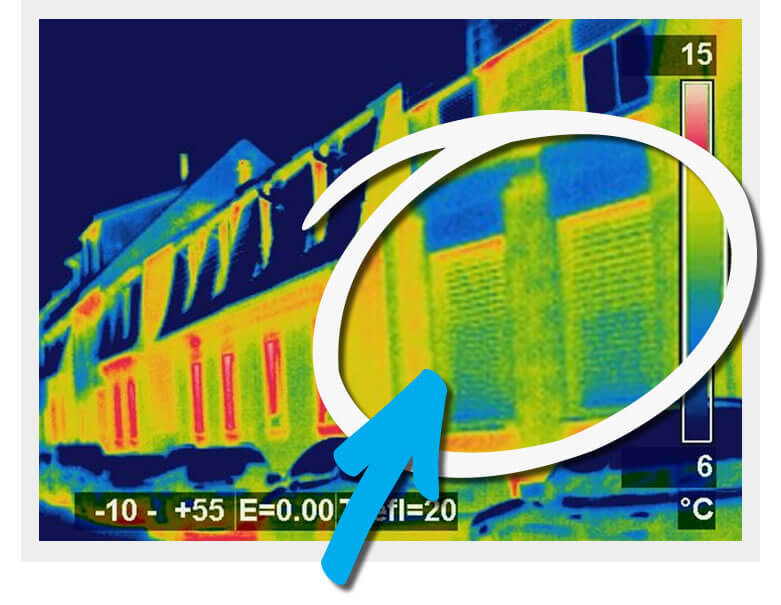 You can see from the thermal imaging above, heat escaping the windows shown in red whilest the A rated windows show a much better picture with hardly any (red) heat being lost.